‘Peace cannot be achieved without a change of heart. This change of heart comes when the pivot of decision making in one’s life shifts from the self to an ambience of love pervading all around us. 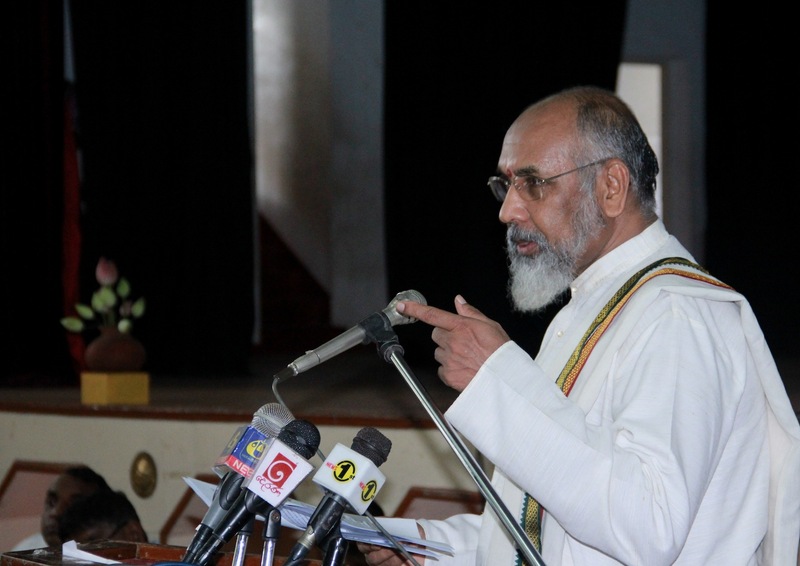 There is natural good will, concern and love in the hearts of all human beings but most often untapped’ mentioned C.V. Wigneswaran, the Honorable Chief Minister of the Northern Provincial Council and former Judge of the Supreme Court of Socialist Republic of Sri Lanka, addressing the 57th Annual General Meeting of Sarvodaya Shramadana Movement as the Chief Guest on 21st December 2013. 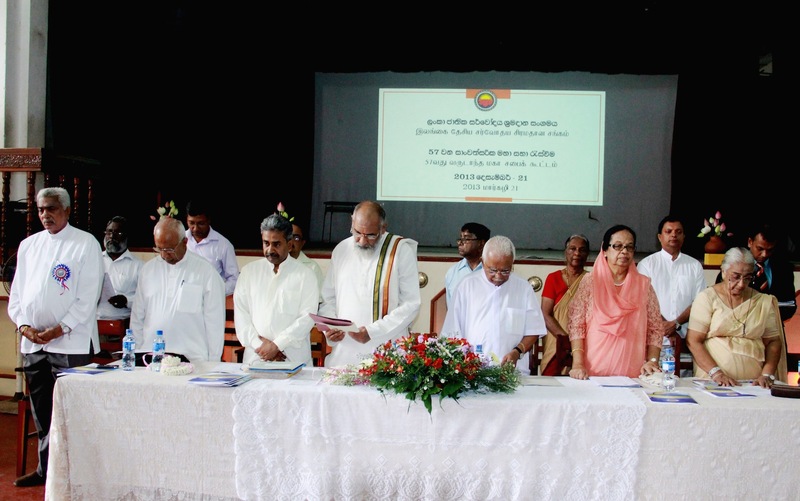 The General Secretary of Sarvodaya Dr. Vinya Ariyaratne convened the AGM and a large number of Sarvodaya members were present at Vishva Samadhi Hall in Moratuwa to elect their new office bearers in addition to the other formalities of the AGM. 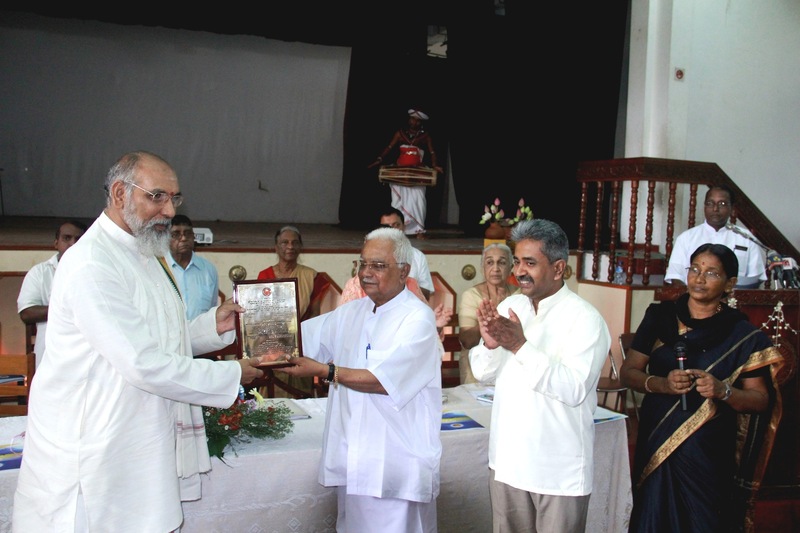 Dr. A. T Ariyaratne, the Founder-President of Sarvodaya Shramadana Movement warmly welcomed the Chief Guest of the event, Justice Wigneswaran mentioning that Sarvodaya is privileged to have Justice Wigneswaren as the Chief Guest of the event as this has been his first ever official function in the South of the country after he assumed the duties as the Chief Minister of the newly elected Northern Provincial Council. 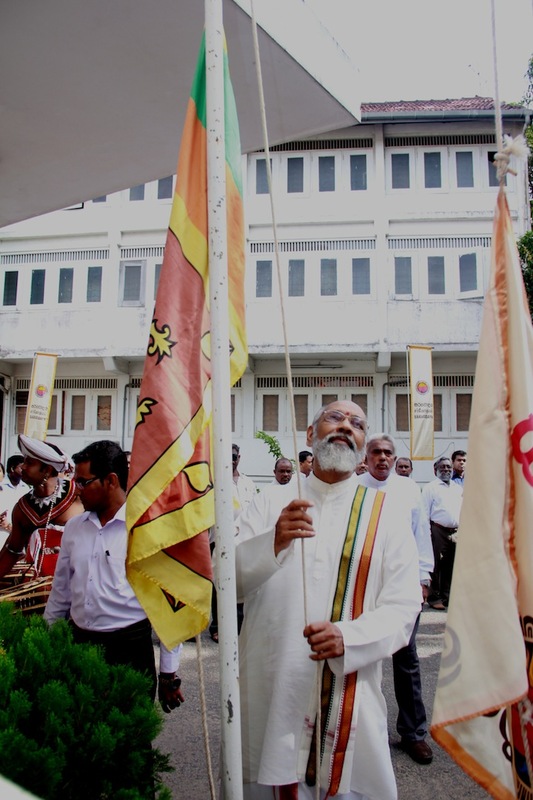 He also commented on the rumors of the Chief Minister of the Northern Provincial Council refusing to hoist the National Flag of Sri Lanka. Hon. 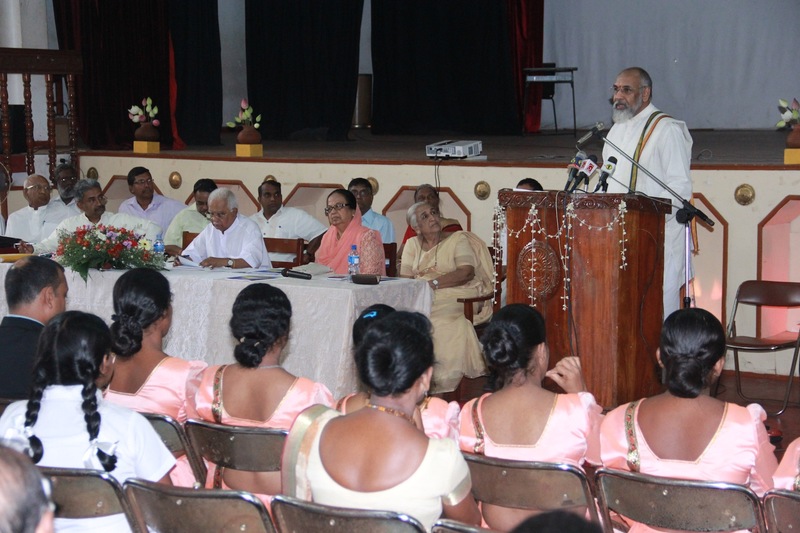 C.V. Wigneswaran also pointed out that ‘we ask that we be allowed to look after ourselves while forming an integral part of the entire Island. Give us the power to do good to our people, to do good to our language, to do good to our culture, our religions and our way of life’. At the AGM Dr. A.T. Ariyaratne was appointed as the Hony. President of the Sarvodaya Shramadana Movement while Dr. Vinya Ariyaratne and Mr. Harsha Soysa were appointed as the Hony. General Secretary and Treasurer. Ms. Jesima Ismail, the Commissioner of Human Rights Commission of Sri Lanka, also attended the AGM. 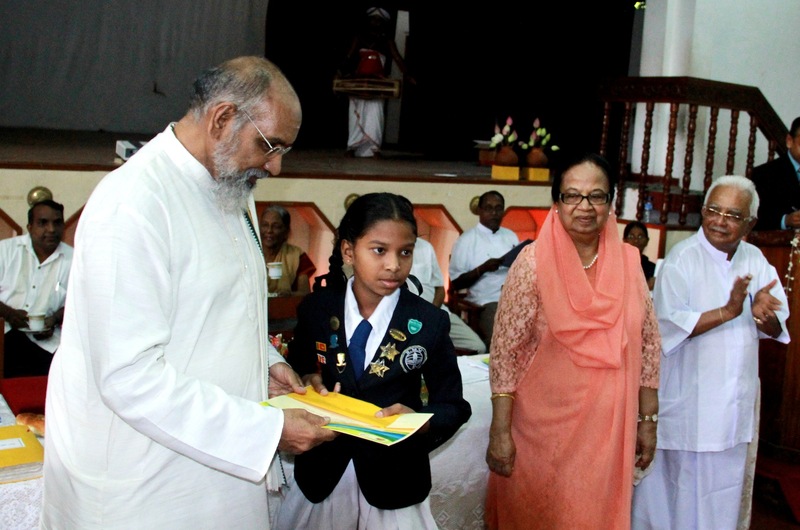 The winners of the all-island art competition held by Sarvodaya to promote reconciliation in Sri Lanka were also awarded their certificates and cash prizes on the occasion.